What are Executive Jet Charters? 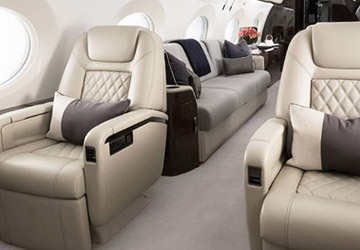 Executive Jet Charters are a corporate solution for business travelling. There always comes a time when executives require fast, efficient, reliable and stress-free means of transport. Executive Jet Charters include various sizes of turboprops planes and even jumbo jets that are hired specifically for the required travel needs. The way in which executives conduct their business schedules highly determines the success of their ventures. Executives who need to travel often should do it in the best way possible if the best possible result is what they want to achieve. We are all what we repeatedly do. If an executive gets used to travelling in an innefficient mode of transport the same adjective may as well be used to describe a part of him/her. The same principle applies if, instead, an executive gets used to travelling in an efficient, excellent, state of the art mode of transport. Why users choose to request Planes.com Charter Planes quotes? 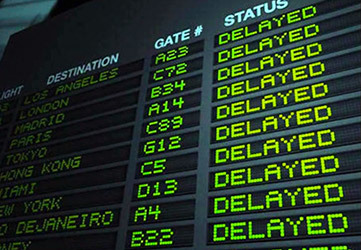 There is another technology that surely exceeds the advances made on aviation to shorten distances: The Internet. Planes.com understands this and works to combine the best of both services. We act as brokers for the main Charter Planes companies thus gathering all the possibilities and competitive prices on the user end. Planes.com offers a FREE Quote Request system that communicates with the main air charter planes companies so users can check many options with only one request. Private plane rental is an expensive solution so it's wise to consider as many charter plane prices as possible, and also which aircraft and services each company has to offer for a particular trip. Planes.com offers a broker service that consults all major charter planes & air charter companies. Planes.com does not own charter planes nor offers air charter services directly.